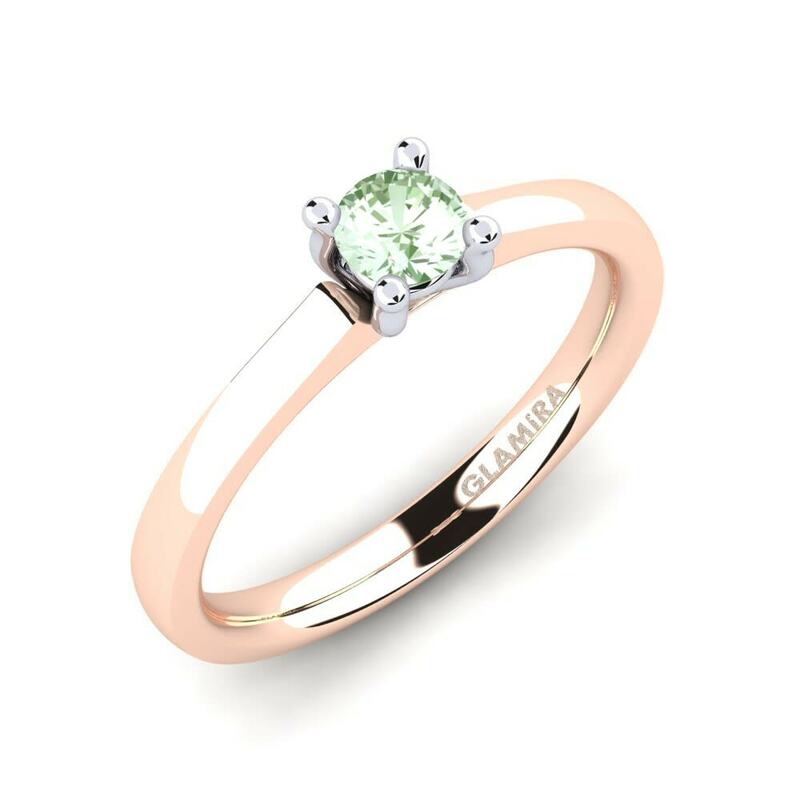 Glamira realises your dreams to the splendid moments of life. 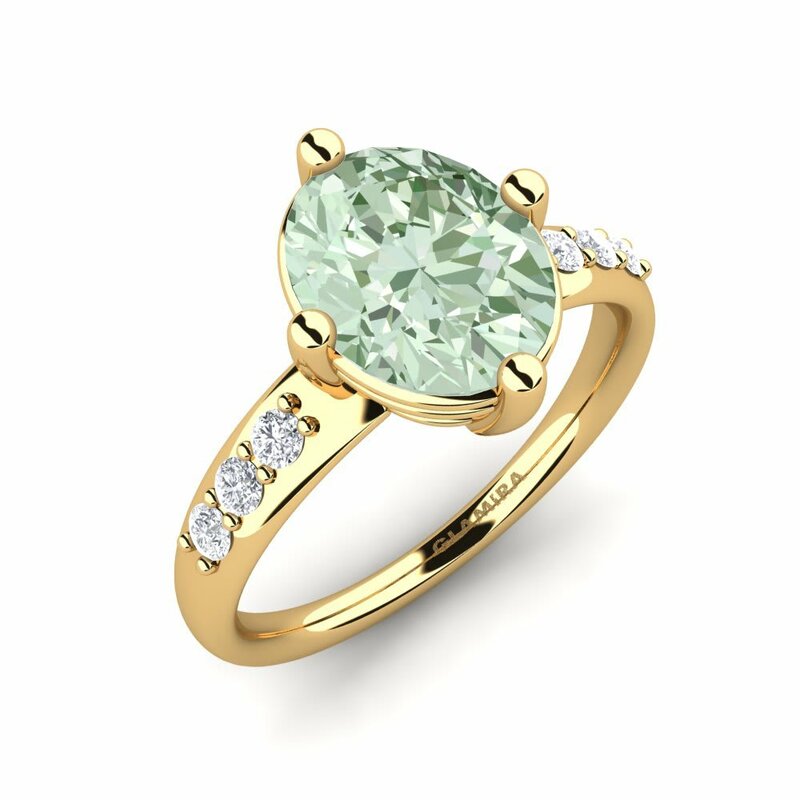 You can customise an engagement ring among our array of fabulous designs to turn it into a special treasure for your lover. 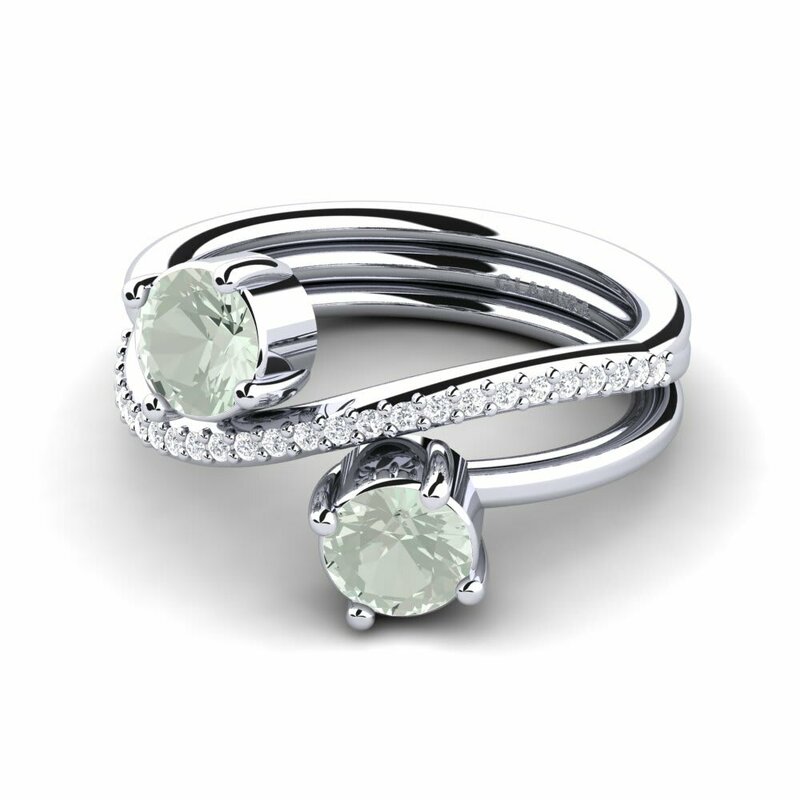 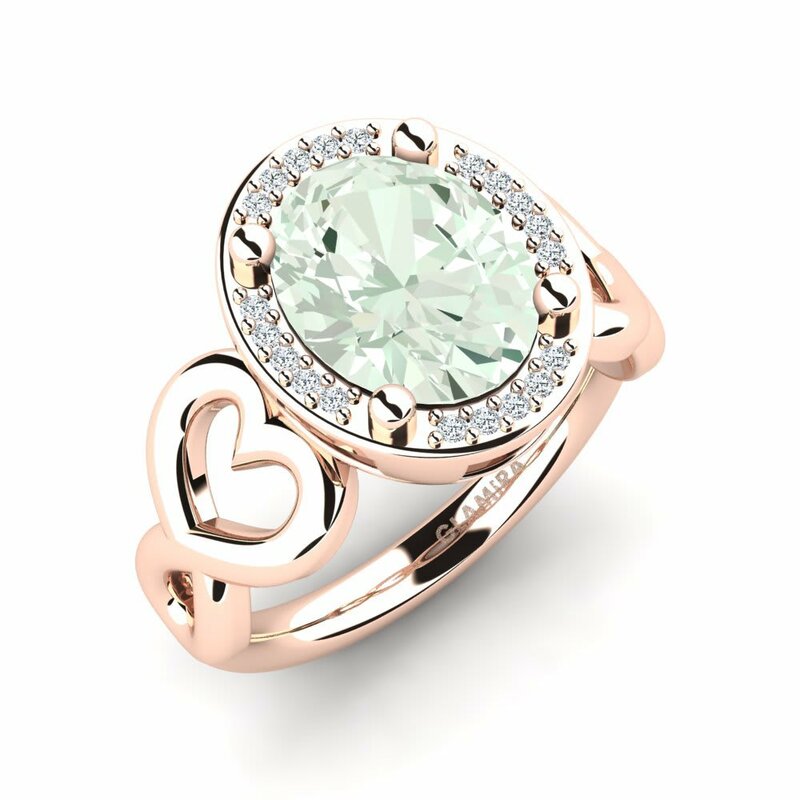 A green amethyst engagement ring crafted meticulously with rose gold and a thinner monteur would be a great choice for sophisticated styles. 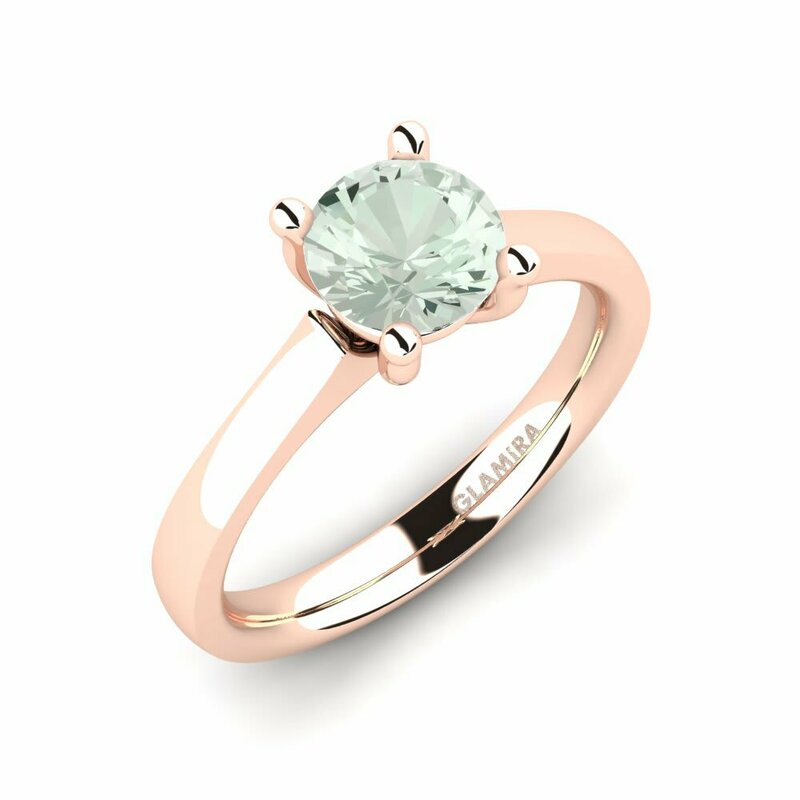 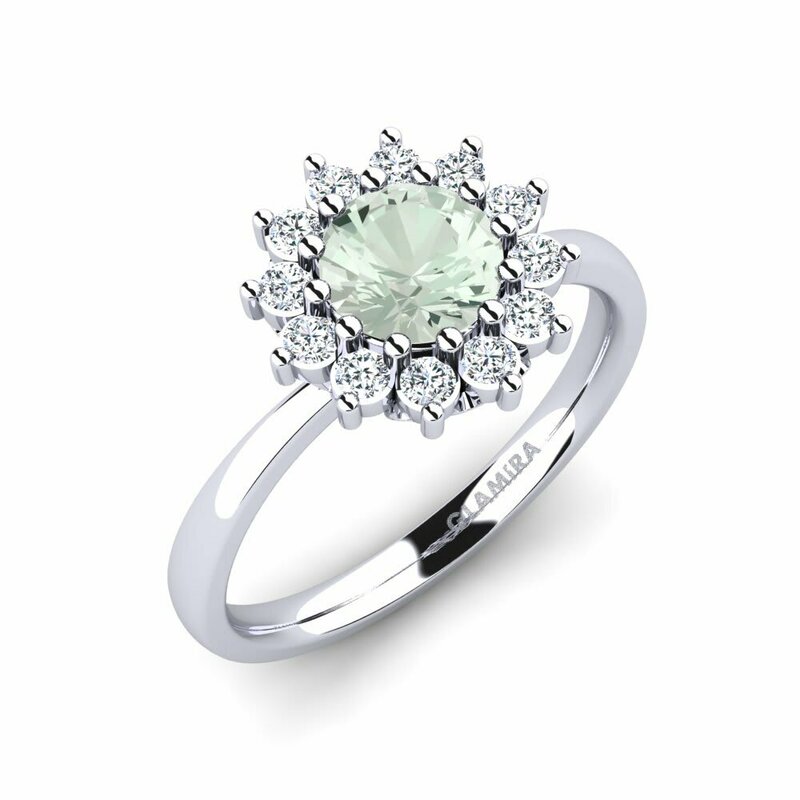 Briefly, Glamira’s flawless designs can meet every need of yours. Enjoy shopping without last minute rush thanks to safe online service of Glamira!